One Over Three, thirties era design. White primed- so ready for decoration. 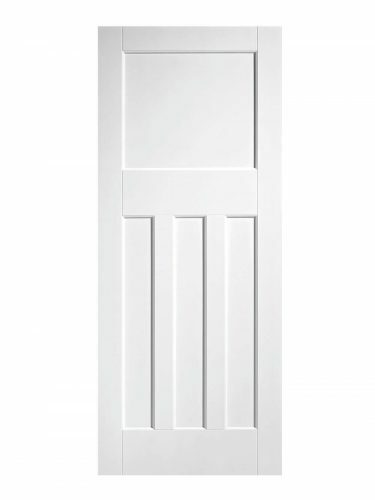 White DX 30s Style. 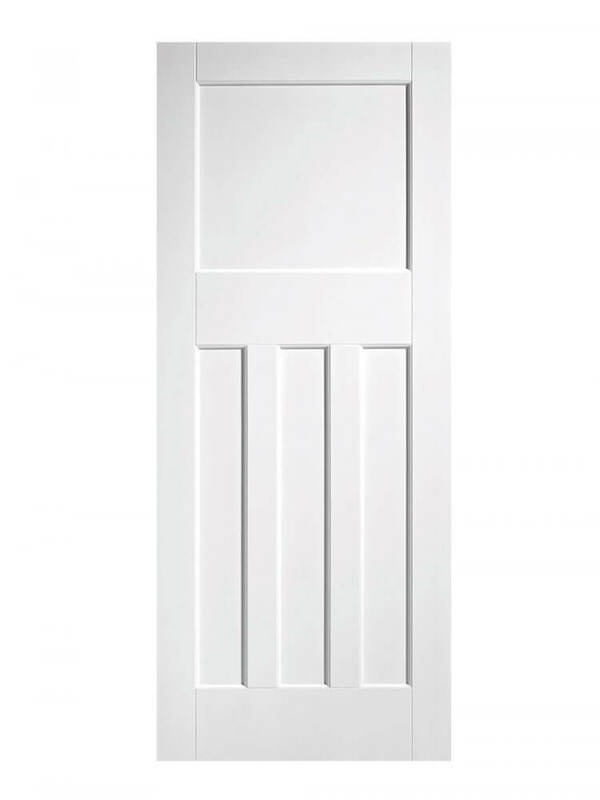 his 30’s style door is made from a primed solid core in white and features three rectangular inset panels below a larger square panel.